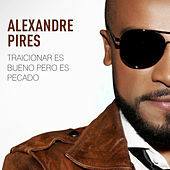 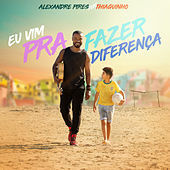 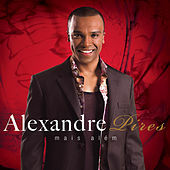 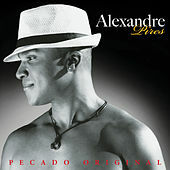 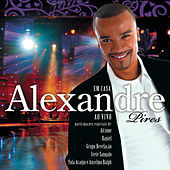 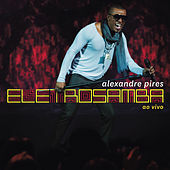 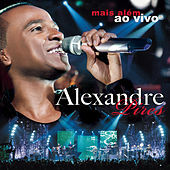 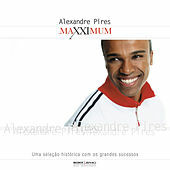 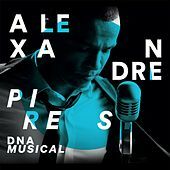 Brazil's Alexandre Pires grew up breathing music -- his mother was a drummer and his father a singer in a touring band. 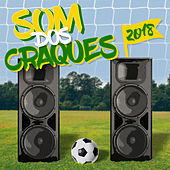 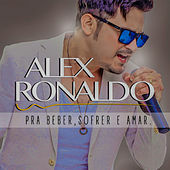 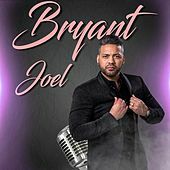 He learned to play samba at the age of thirteen, and within a few years he was touring with the chart-topping band So Pa Contrariar, named for the first song he composed. 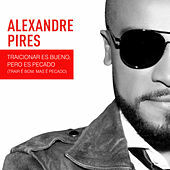 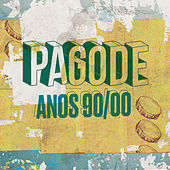 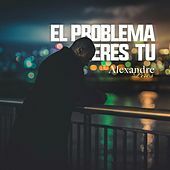 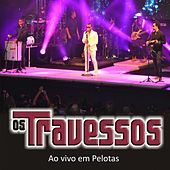 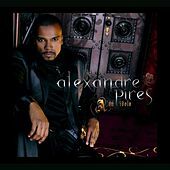 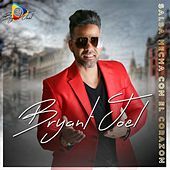 After bringing the sound of the streets (namely the "Pagode") to middle class listeners, Pires struck out on his own, crafting a romantic pop sound that has endeared him to listeners all over Latin America. 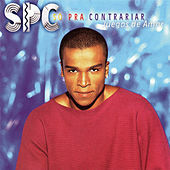 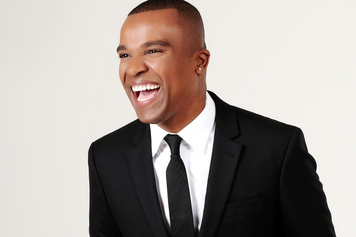 He won Best Artist at the 2003 Latin Grammys.